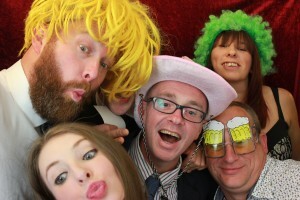 Our Photo booth hire Kent service offers fantastic fun for you and your guests. It really will be the talking point of your function. 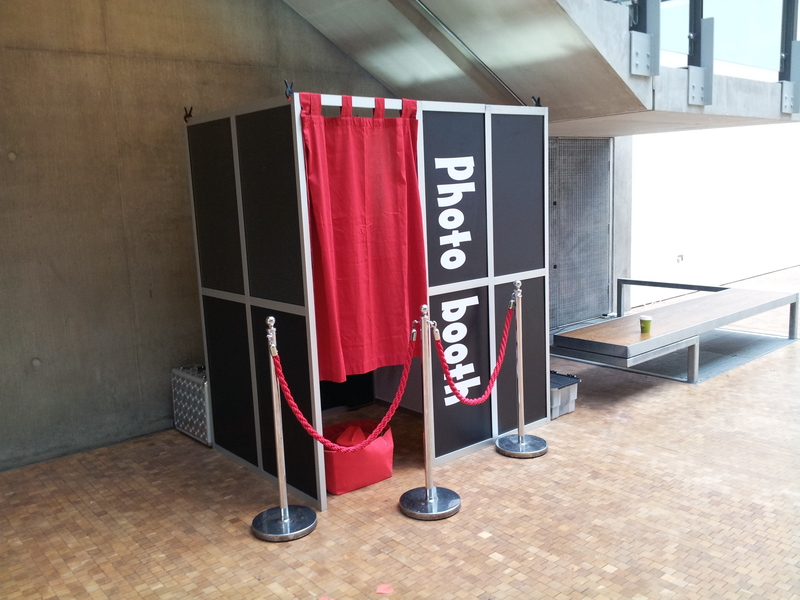 Whilst me may offer cheap photo booth hire prices for Kent, our retro styled booths are state of the art. Available for all types of events in Kent and across the UK. You and your guests will be assisted by our professional staff throughout your event. 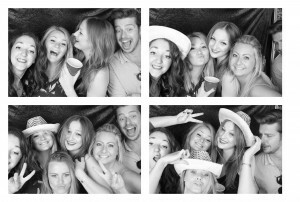 We have a choice of different photo booth types for all occasions including corporate events, weddings and birthday parties. 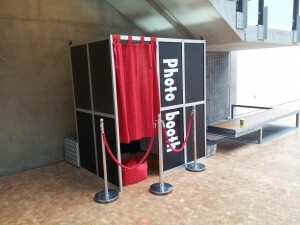 We can even set the booth up as a selfie booth pod allowing for massive group photos. The booth can be fully branded for your corporate event, something we have done for many of our other corporate photo booth clients. We will cover the whole of the UK, Contact Us to get a quote. 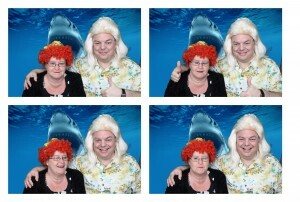 We have a large range of photo booth types available. 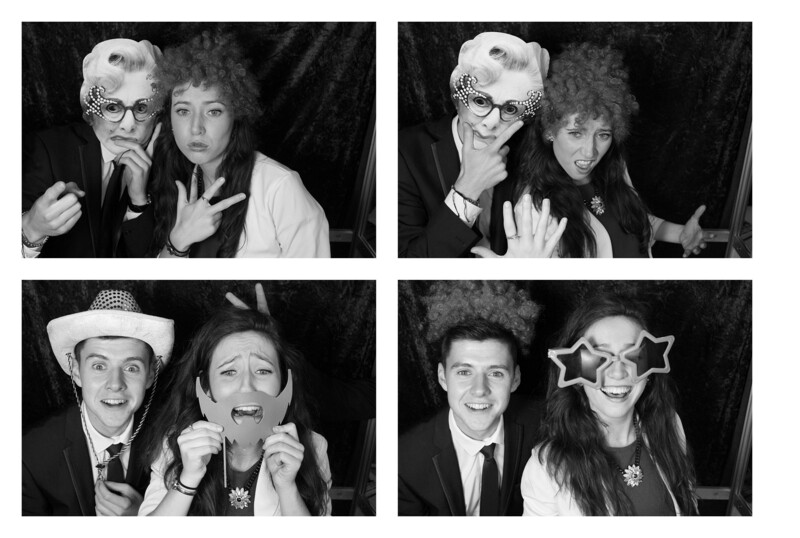 Have a look at our hire packages or for read more about our standard photo booth, wedding photo booth or corporate photo booths.